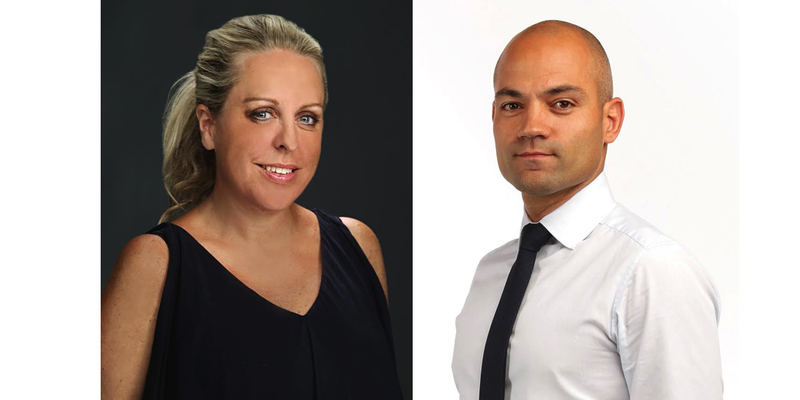 News Corp Australia’s group marketing director and interim group sales director Damian Eales has announced two appointments to the company’s national sales leadership. National sales director Sharb Farjami will assume commercial responsibility for customer solutions in a newly expanded role. In addition to his existing leadership of the national sales team, Farjami will also lead News Corp Australia’s digital commercial strategy and customer solutions teams. Bettina Brown has been given additional responsibility for trade marketing in her expanded role of general manager of retail, media and trade marketing. Farjami joined News Corp Australia in March 2014 after three years at Mindshare where he was chief operating officer. Prior to that he worked as national sales director at Ignite Media and spent over a decade with Viacom in various roles across the globe. Brown has over a decade’s experience at the highest levels of marketing, including nearly seven years as general manager of marketing at David Jones. She also led marketing and PR for the relaunch of Royal Randwick racecourse following its $150m redevelopment.